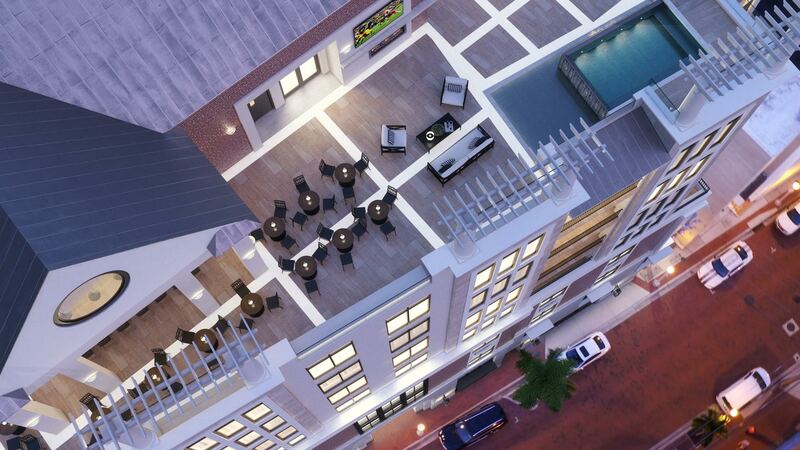 BE AMONG THE FIRST to share this unique opportunity for luxury urban living in the heart of the historic downtown Fort Myers River District! 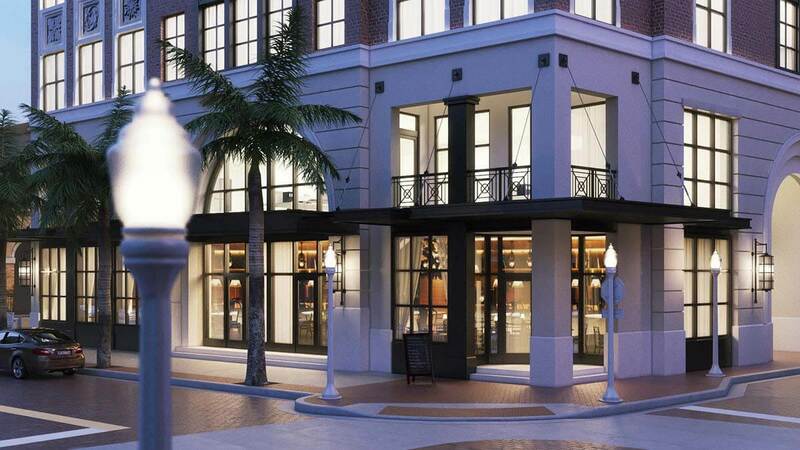 Located on the corner of First Street and Jackson, The Place on First is destined to become an iconic new Fort Myers landmark. 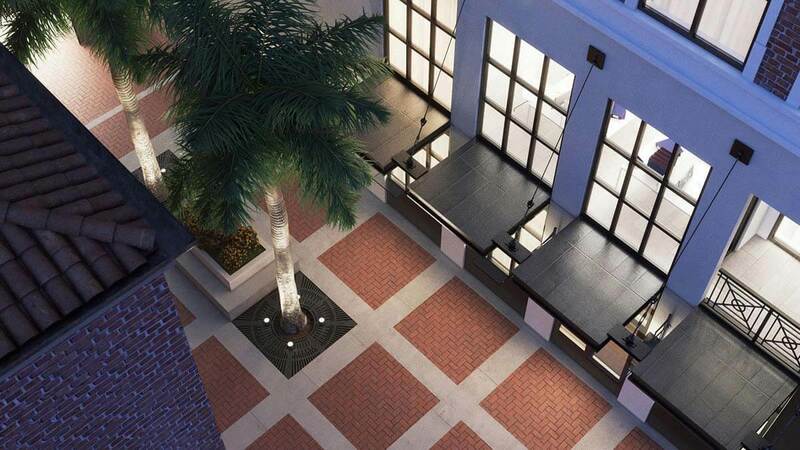 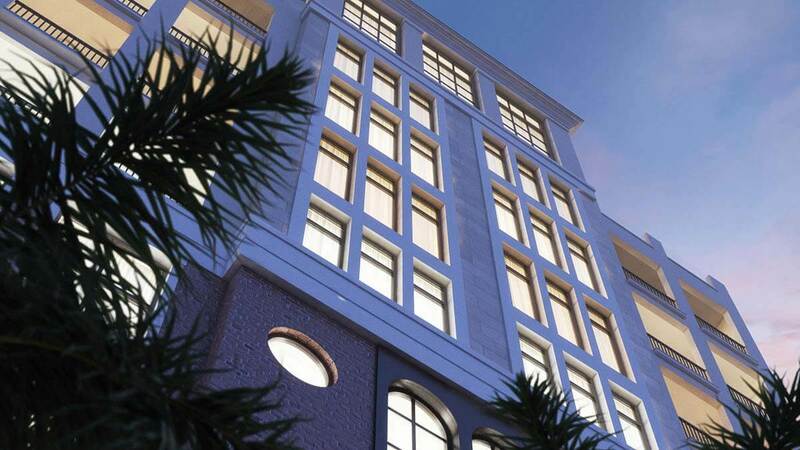 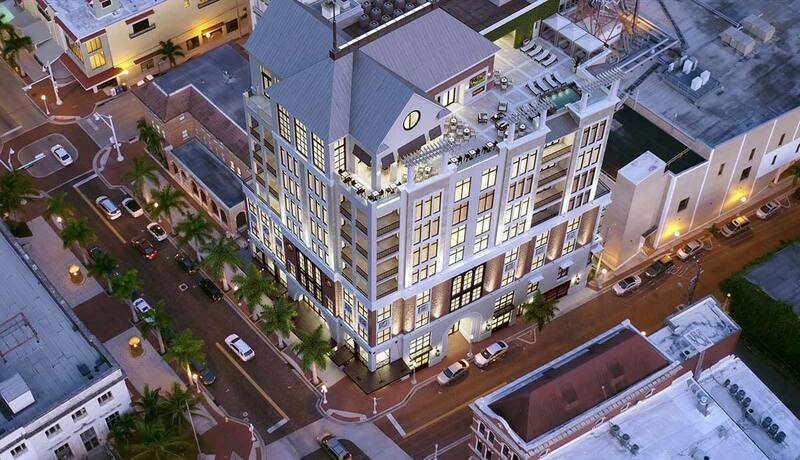 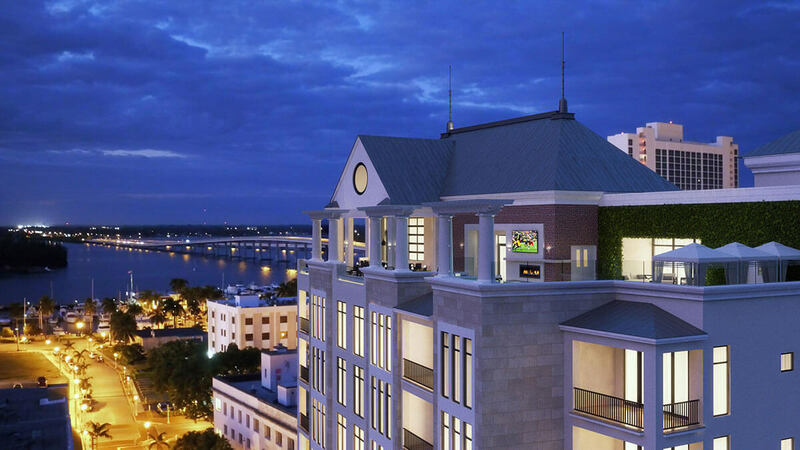 The first true mixed-use building to be constructed downtown in a decade, the building is a masterpiece of design, blending historical references with modern elements to meet the demand for a chic urban lifestyle in Southwest Florida.